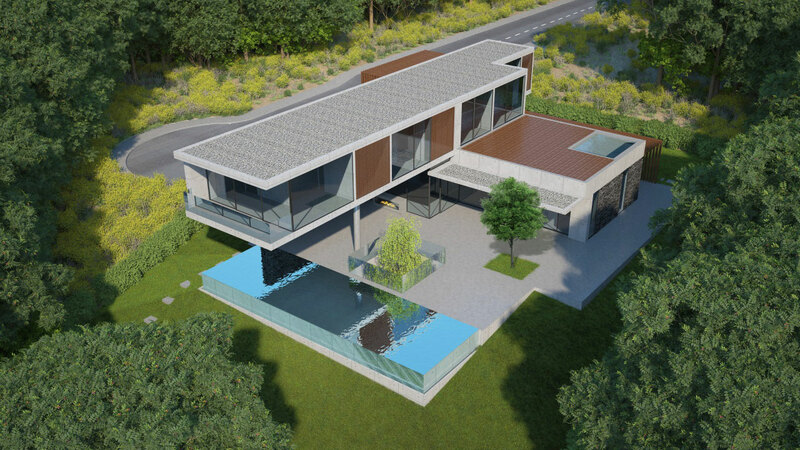 In 2019, Leisure Homes (“LH”), in cooperation with HAP & Associates Construction and Design, Lda (“HAP”) will be launching a line of «Signature» villas in Praia da Luz, Portugal. 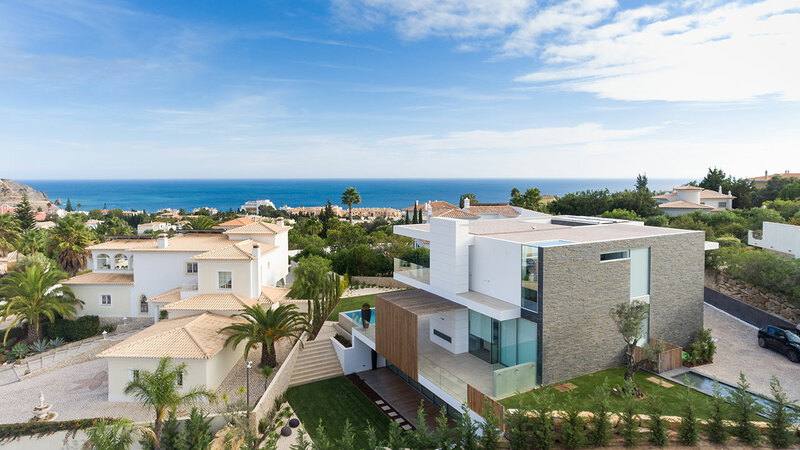 AltaVista da Luz aspires to be one of the most sought-after boutique residential developments in the Algarve: 12 uniquely-designed and stunningly furnished homes are expected to be built over the next 5 years in 3 phases. The project will use state-of-the-art engineering techniques and will offer unique features, materials, and furnishing that will make this development stand out in Southern Europe. A show villa is available for viewing by appointment. 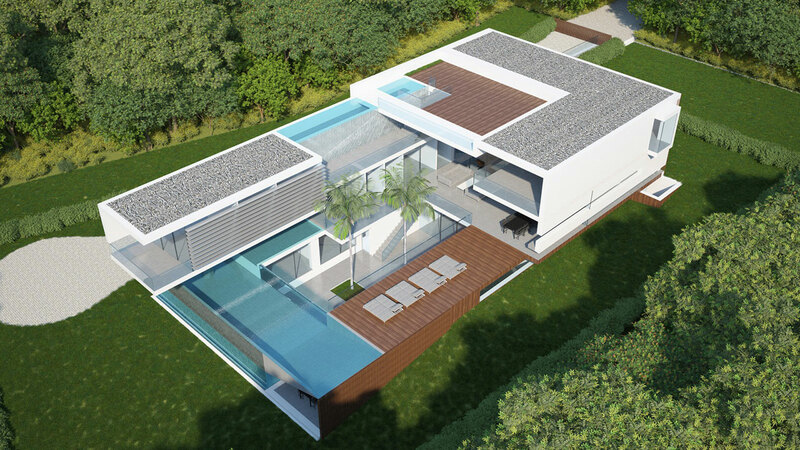 Get in touch with us to own your dream home in Western Algarve´s most exclusive family residential domain.